Total, whose footprints are writ large in the oil exploration history of the Middle East, was the first western firm to invest in Iran, following the lifting of US sanctions in 2015. Iran has roped in China's CNPC for its South Pars gas project after French oil giant Total withdrew from the offshore gas field development. The latest development offers China coveted access to the world's largest natural gas reserves. However, Total failed to obtain exemptions from US sanctions when the Trump administration withdrew from the Iran nuclear deal and brought in fresh sanctions against Tehran. In August Total informed Iran that it will have to exit if it didn't get an exemption from the US sanctions. "China's CNPC has officially replaced Total in phase 11 of South Pars but it has not started work practically. 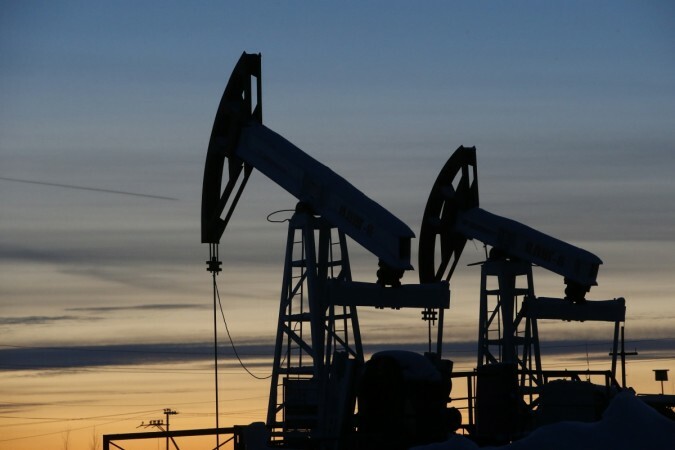 Talks need to be held with CNPC ... about when it will start operations," Iranian Oil Minister Bijan Zanganeh said, semi-official news agency ICANA reported. 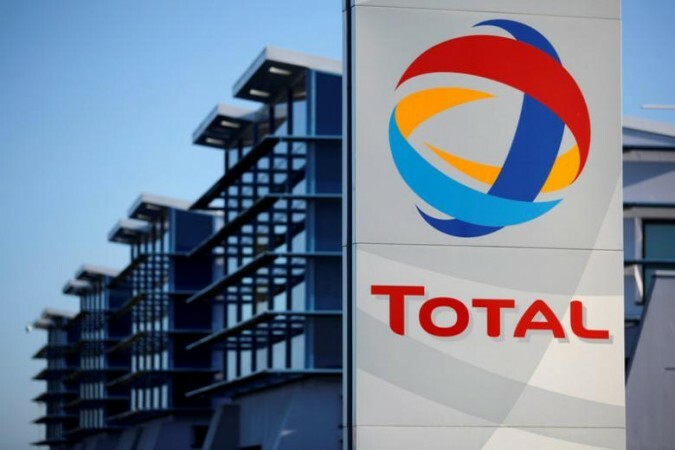 Total had a 50.1 percent stake in the $4.8 billion South Pars gas project, a natural gas field located off the coast of Iran. The South Pars gas field contains around 14 trillion cubic metres of gas and 18 billion barrels of liquefied natural gas (LNG). Total and CNPC did not respond to queries seeking comments, Reuters reported. If the deal goes through, the Chinese oil giant will have more than 80 percent stake in South Pars field. CNPC already has a 30 percent stake, while Total held 50.1 percent. China is already one of the biggest buyers of Iranian crude, with almost one-fourth of Iranian output flowing to the Asian giant. Beijing is also Tehran's top trade partner. Chinese experts had said back in May that US sanctions against Iran would open up new opportunities for the country. "By driving away American, European and Japanese companies, the sanctions could increase opportunities for Chinese businesses," Hu Xingdou, an economist at the Beijing Institute of Technology, told the South China Morning Post. According to China's Commerce ministry, Chinese developments in Iran were worth around $33 billion as of June 2017.